This order has been placed. Please contact Meg with any questions. 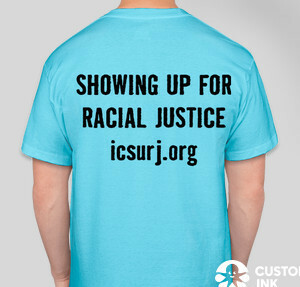 I'm organizing our t-shirt order for ICSURJ. 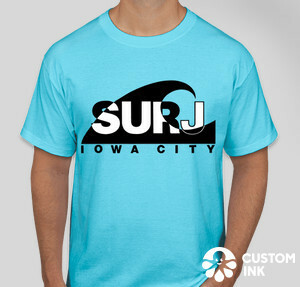 Order and pay online. Thanks!